Welcome to the eleventh day of the Quilt Doodles 12 Days of Christmas. I've got another fun project for you! 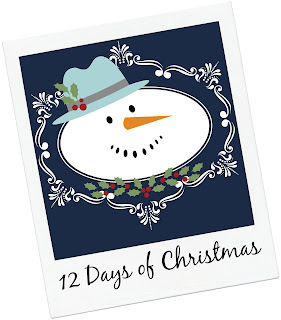 Welcome to the tenth day of the Quilt Doodles 12 Days of Christmas. I've got another fun project for you! Welcome to the eighth day of the Quilt Doodles 12 Days of Christmas. I love gnomes, also known as Tomtes. They are mischievous little santas often found in Swedish or Norwegian folklore. My dad , being a good Norwegian had a set of garden gnomes. I just loved them! Welcome to the seventh day of the Quilt Doodles 12 Days of Christmas. I just love my Ugly Sweater pattern, they are so fun to make! Welcome to the sixth day of the Quilt Doodles 12 Days of Christmas. There are still lots of projects and other fun goodies to share with you over the next few days. 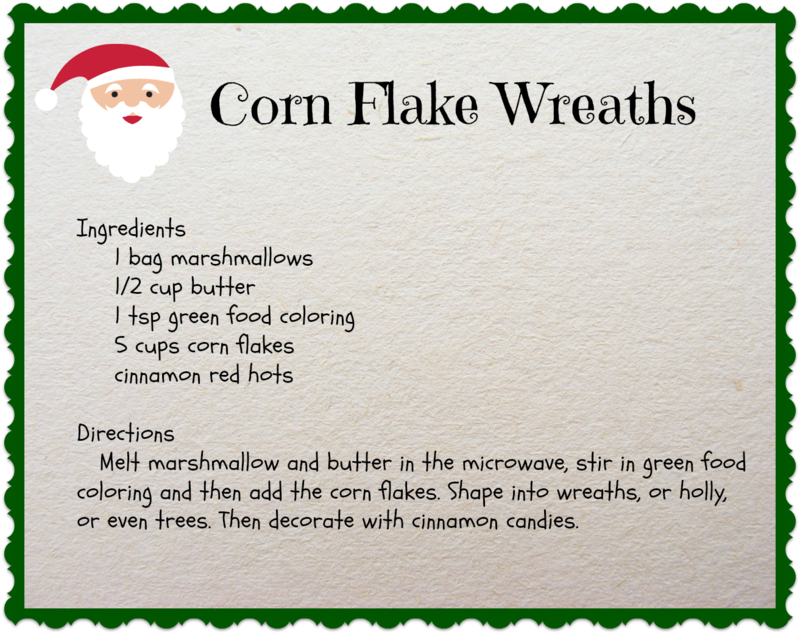 Today I thought I would share with you one of my favorite recipes. In fact I'll be making some of these today. We'll be hosting my husband's family for Christmas this weekend and I need to make some cookies for a cookie platter for dessert on Sunday. Welcome to the 5th day of the Quilt Doodles 12 Days of Christmas. Todays design is a freebie. Yup a freebie, a gift from me to you to inspire you to make a fun project for this holiday season. My close friends know that I love my wine and I love to give wine as gifts during the holidays. So today, I'm going to show you a festive gift bag for a bottle of wine. Welcome to the third day of Quilt Doodles 12 Days of Christmas. During the next 12 days I will share with you some fun, quick and easy projects and recipes for those last minute Christmas gifts and gatherings. Let's have some Christmas stitching fun!